HE DATA ADVANCES SHOULD NOT BE ON "PAUSE"
Welcome to Media FHE’s new website. We are a communications, media and information agency for the higher education sector, serving universities and other HE institutions and organisations for the past 11 years. 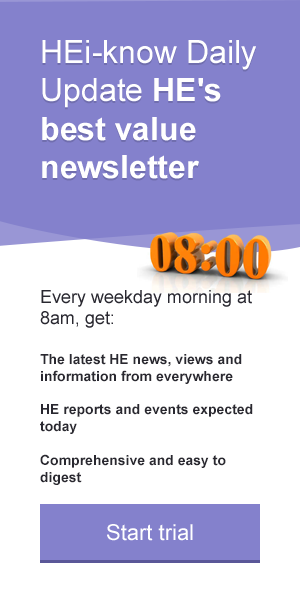 Please browse our site to find out more about our services and see what is happening in HE.